Timeless elegance, interiors in noble woods, marble and leather. Exterior with large lounge areas, solariums and bar. Night capacity for 10 + 1 + crew in its five double cabins and single. Crew formed by five professionals at your service. Do you offer boats for hire (not only Astondoa 102) by yourself? 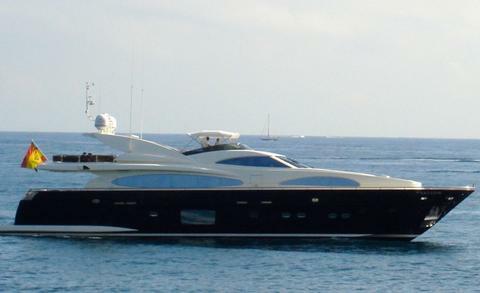 Sign up and add your Astondoa 102 or other yachts for rent in our yacht charter data base.